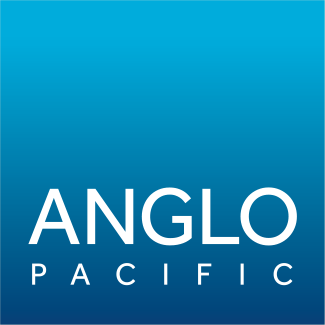 Rachel Rhodes, non-executive director, has informed the Board that she intends to step down from the Board of Anglo Pacific Group PLC (“Anglo Pacific”, “the Company”) with effect from the conclusion of the 2018 Annual General Meeting to be held on May 15, 2018, in order to devote more time to her other professional commitments. Mike Blyth will assume the role of Chair of the Audit Committee with immediate effect, in addition to his role as Chair of the Remuneration Committee. The Board will now commence the process of seeking a replacement non-executive director and an announcement in respect of any future appointment will be made in due course.